The whistleblowing channel is available for employees and external parties, and for any negative activity in any of our portfolio companies. Blowing the whistle is positive, because it can contribute to the positive development of Akastor. 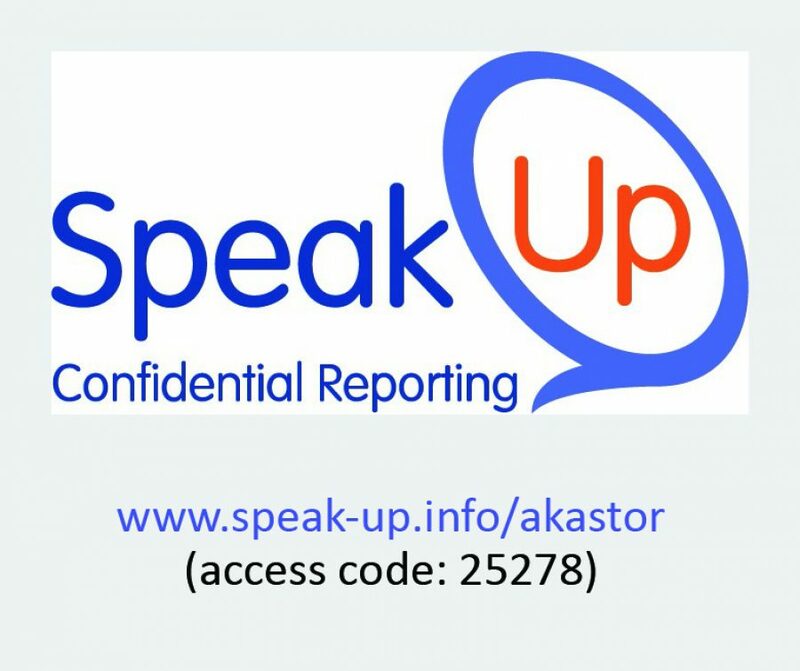 In order to ensure confidentiality of the whistleblower, Akastor has set up an agreement with an independent third party to receive whistleblowing reports. ‘SpeakUp’ is a confidential reporting website operated by InTouch, an independent company. ‘SpeakUp’ is totally confidential and available at any time, 24 hours a day, 7 days a week, and you can remain anonymous if you want to. You can use the link below to report any cases you come across. 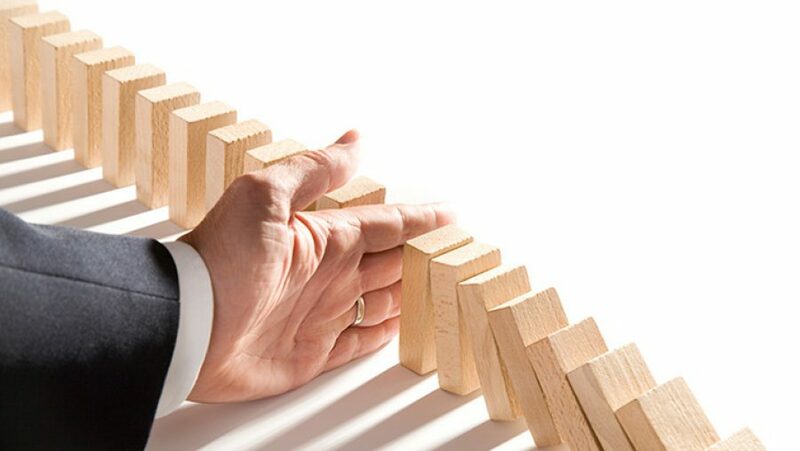 Akastor will ensure that there will be no retaliation against a whistleblower for reporting possible violations in good faith. Our Whistleblowing brochure can be downloaded from here. All Akastor investments (portfolio) companies can use the whistleblowing channel.